When thinking of Teacher Appreciation week, Slytherin House may not be what comes to mind when searching for examples of exemplary professors, either as instructors in the classroom or as mentors outside of it–especially since the most notable Slytherin teacher of recent memory is Head of House (well, pre-1997!) Severus Snape. 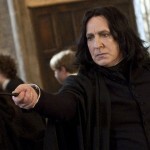 Snape was unsentimental, unapproachable and unfailingly strict in all areas of Hogwarts life. But, as all coins have two sides to them, it is interesting to consider how what most readers, and students, would recall as negative traits could also be viewed as positives when flipped on their heads. It’s all a matter of perspective. It’s true, he came across as unsentimental. Some might even say, insensitive and unsympathetic. But, compared to colleagues who were often flooded with nostalgia or who suffered from over-inflated egos, his job remained relatively simple, and he was protected from those pitfalls and able to focus on the task at hand. 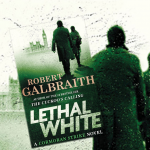 He was not distracted and dreamy like Professor Trelawney was wont to be, nor was he encumbered by the prideful need to parade his accomplishments and skills before his peers and students like Professor Lockhart. His job was straightforward–to teach, and teach well. Yes, he was unapproachable, which is not a flattering descriptor for any teacher, let alone the head of a house and would-be mentor to students. However, his reserve kept him from getting caught up in socializing that might blur professional lines and be perceived as favoritism of the kind his fellow Slytherin Horace Slughorn was apt to display, catering to the influential, talented and powerful to gain influence and benefits. Snape held himself above that. 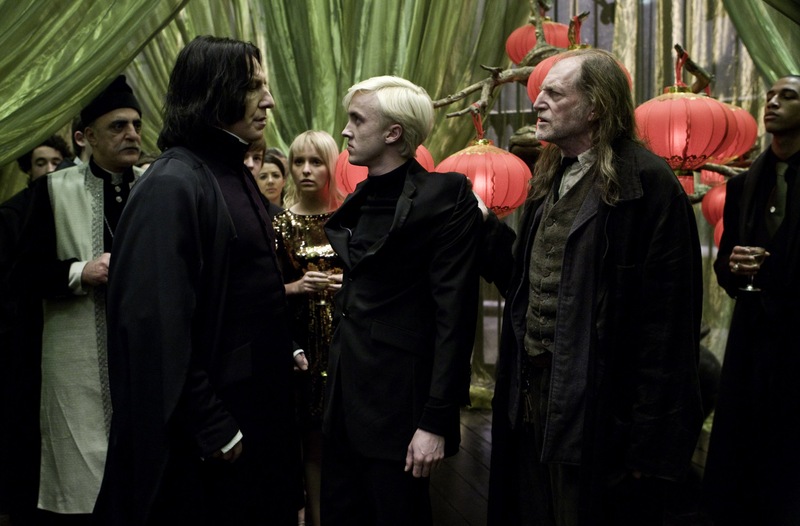 Granted, he was by no means perfect and seemed to show clear deference to Draco Malfoy during his tenure, but it seemed to be less a matter of succumbing to parental or social pressures or for personal gain or advancement and more because he wanted to see the students within his own house succeed, which was a natural desire. He also likely appreciated Malfoy’s disdain for Harry Potter, who he held at arm’s length for many reasons. While his treatment of Harry was distasteful and, at times, downright hateful, we can at least acknowledge that he intended to see Harry succeed on his own merit rather than on the coattails of his parentage or his legend–something Harry himself would have preferred. And though he often came across as unfair in this way, he did not fail to protect all students when the need arose, even placing himself in harm’s way to keep Harry, Hermione and Ron from the werewolf Remus Lupin and escaped convict Sirius Black. In fact, as we well know, it was one of many times in which he went out of his way to protect Harry behind-the-scenes, in spite of and in direct contradiction to his personal feelings. Last, Snape was exceedingly strict. From the students’ perspective, this would typically be a negative. But, with the benefit of hindsight, those of us who have passed beyond school age can reflect with wisdom that it was often the teachers who were hardest on us and who expected the most, who managed to extract the most brilliance, driving us to rise to our potential. Of course, while that approach was a motivating force for the gifted, it was, for the struggling students, a bane. 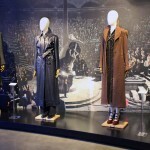 The one positive gleaned from this is that Snape’s bluntness encouraged students to find their true passions and steer them toward paths in which they could excel. It was by no means pleasant, especially for students like Neville Longbottom, who suffered Snape’s derision, but Neville eventually found his calling in Herbology, and Snape’s strict expectations contributed to him, and many others, finding their strengths in the end. 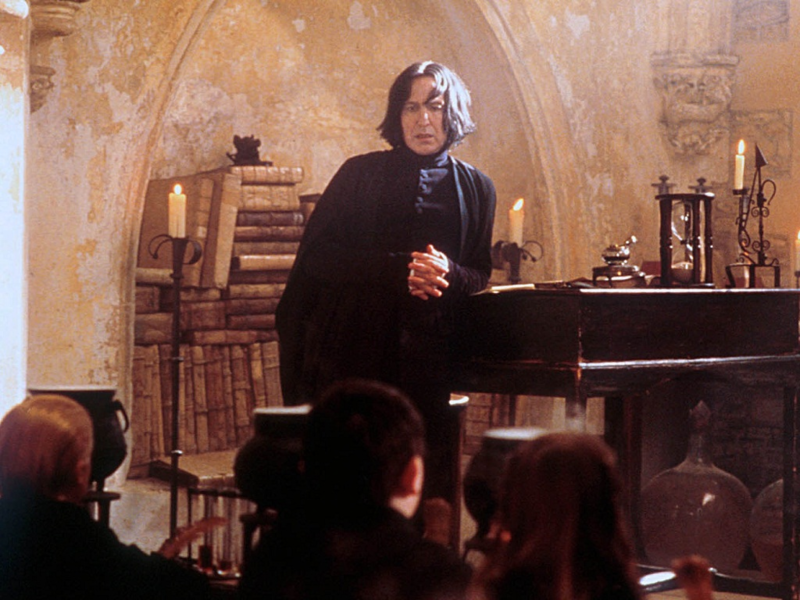 You may still want to argue Snape’s merits as a teacher–and whether he ought to be appreciated at all–but it cannot be said that he was not wholeheartedly committed to Hogwarts School of Witchcraft and Wizardry and to the pursuit of excellence in his classroom. His methods notwithstanding, he was there to teach, and teach he did as best he could.